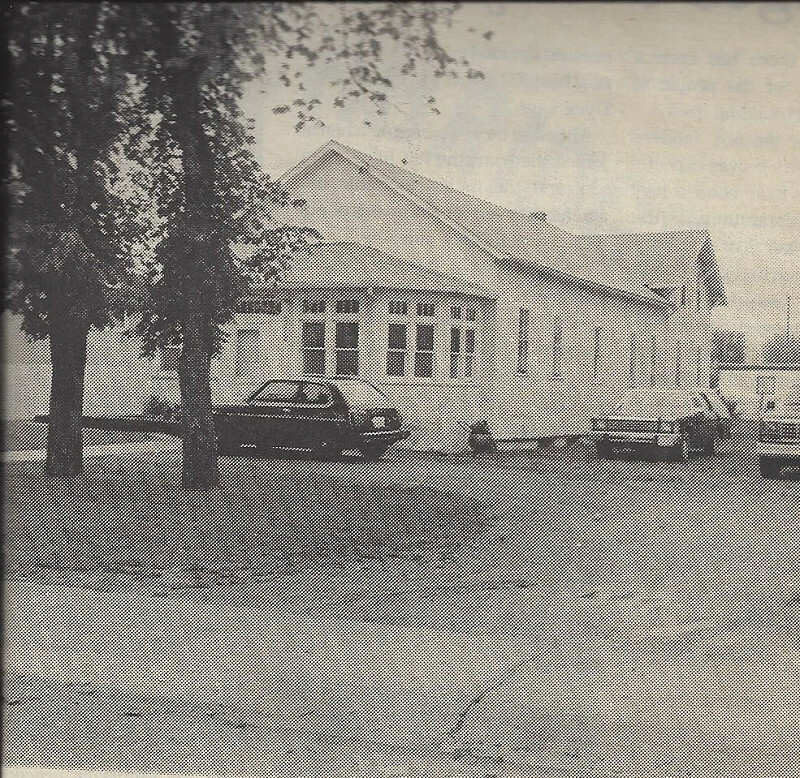 In the early days of Coaldale, many of the Mennonite faith who settled here identified the need for medical care in the community. 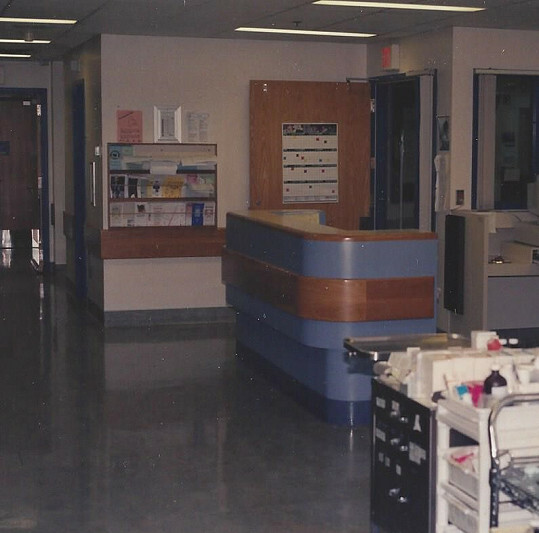 They initiated health care services and were the catalyst in raising money to build and/or furnish four hospitals through the years. 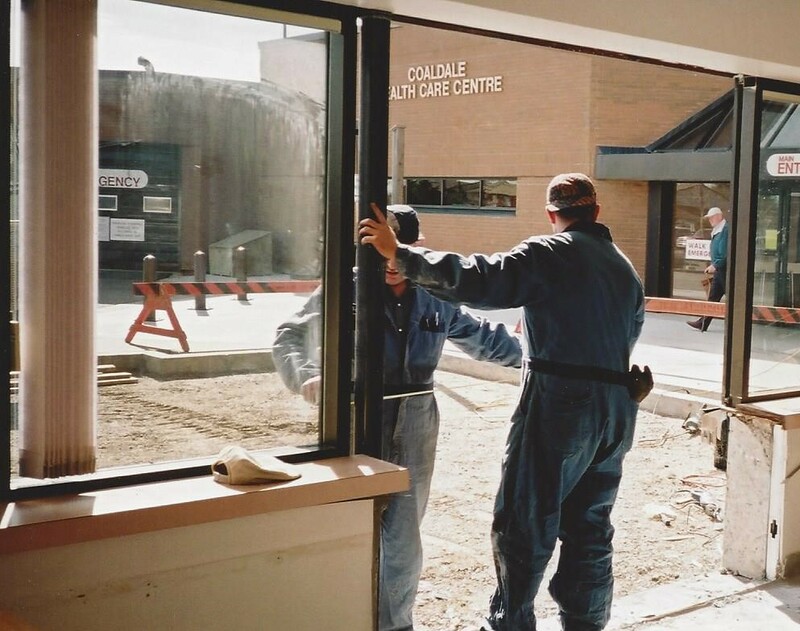 In 2004 the operations of the Coaldale hospital were transferred to the Chinook Health Region. 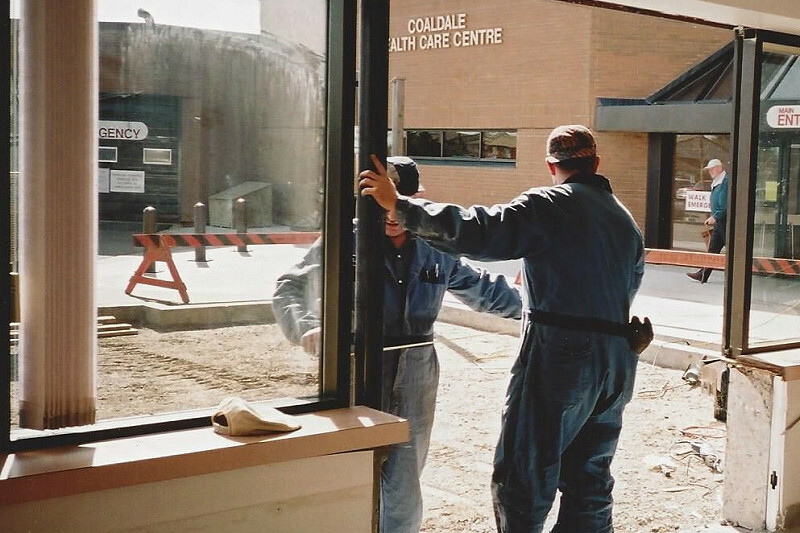 As a result of an equity agreement, the Province of Alberta returned the funds previously invested by the community back to the Coaldale Community Wellness Association. 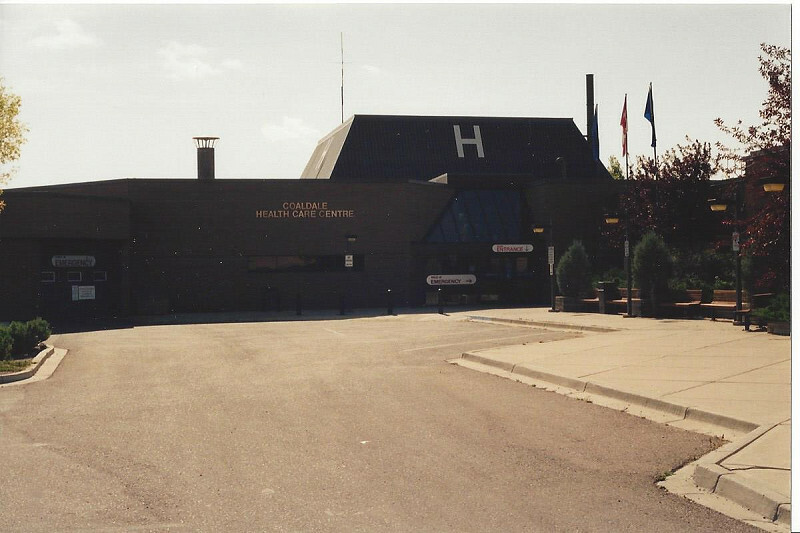 An endowment fund has been established and the income from that fund will be made available to improve wellness and quality of life for residents of Coaldale and area.